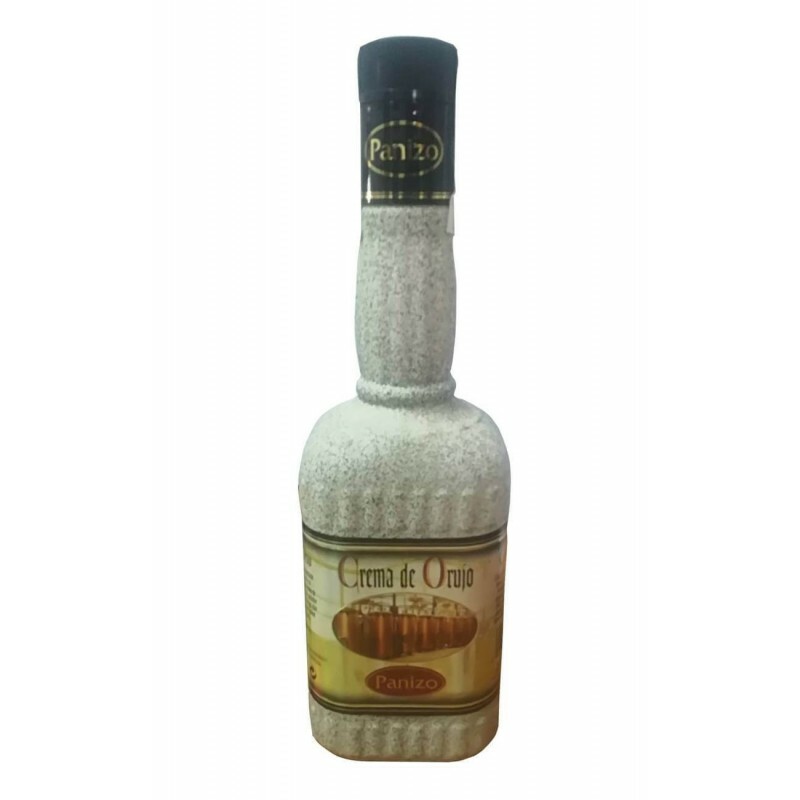 Orujo brandy distilled to the purest homemade style in copper alembic with low oak fire, to get its fine palate. The combination of pomace and milk give this cream its prestigious flavor and unrivaled category. Recommended to take cold. 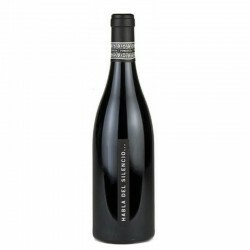 It has an aroma (with memories of vanilla and cinnamon) and its fine palate, which make it an exquisite liqueur and very easy to drink.